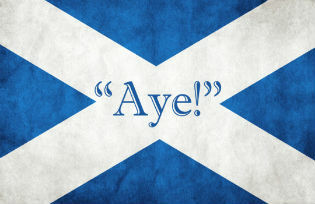 This month we publish Glaswegian playwright Peter Arnott's second essay on the Scottish Independence debate; Emeritus Professor of Sociology at the University of Leeds, Zygmunt Bauman explains that Europeans, like most other inhabitants of the planet, are currently facing a crisis of ’politics as we know it’; Anthony Head on the recent release of Iwao Hakamada in Japan, a young boxer who was unjustly sentenced to death on fabricated evidence in 1966; Jeffrey Frankel, Harpel Professor at Harvard University’s Kennedy School of Government explains why the widespread recent reports that have trumpeted: “China to overtake US as top economic power this year.” are basically wrong; Ian Rutledge, author of Enemy on the Euphrates: The British Occupation of Iraq and the Great Arab Revolt, 1914–1921 on Britain's poisonous legacy in Iraq and much more...... see you next month. 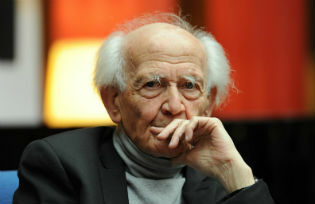 Emeritus Professor of Sociology at the University of Leeds, Zygmunt Bauman explains that Europeans, like most other inhabitants of the planet, are currently facing the crisis of ’politics as we know it’ - a state of “interregnum” – as the great Italian philosopher Antonio Gramsci described a time in which the old is already dead or dying, but the new has not yet been born. Narendra Modi: Pragmatist or Ideologue? 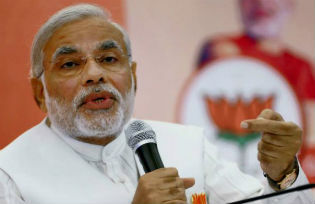 Indian Prime Minister Modi is a well-known Hindu nationalist. On foreign policy, he seems more likely to show his pragmatic side. But the major changes will likely be on the home front. 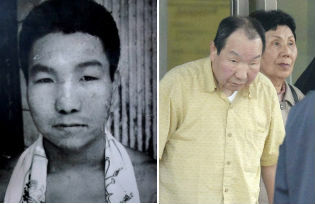 When the legal authorities finally decided to reopen a 1966 murder case in which the young boxer, Iwao Hakamada, had been sentenced to death, the DNA tests showed that the evidence against him had been fabricated. After decades on death row, he has finally been released. 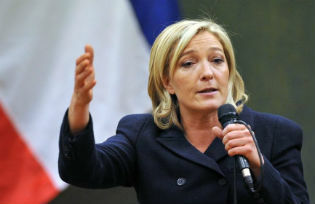 Both UKIP and the French National Front (FN) have rocked the political landscape of their countries. But, why are so many French voters listening to slogans they have rejected for so many years? Why are so many young people, and even immigrants, voting FN today? 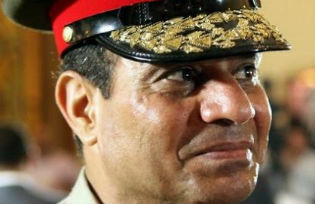 The real question everyone should be discussing in Egypt is not who will win the next elections: but how will the situation in Egypt withstand such a precarious regime? All el-Sisi has is his gun. 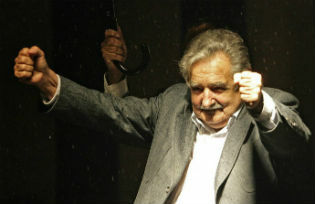 Uruguay's president, a 78-year-old former Marxist guerrilla who spent 14 years in prison has put the country on the map as one of the world’s most exciting experiments in creative, progressive governance even offering to accept detainees from the "disgrace" at Guantanamo. 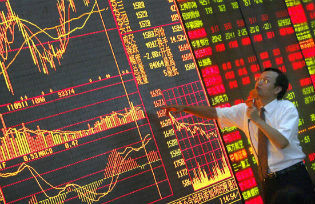 Harpel Professor at Harvard University’s Kennedy School of Government on the widespread recent reports that have trumpeted: “China to overtake US as top economic power this year.” The claim is basically wrong. The US remains the world’s largest economic power by a substantial margin. 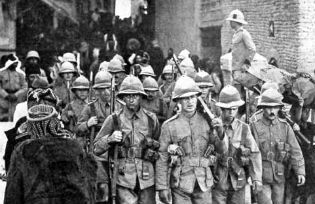 The little-known involvement of British imperial forces in creating and controlling the state of Iraq in the wake of the first world war is a key source of the country's later disasters.